Whether you’re looking to lease or buy your first business’ property, or you have a little experience in purchasing but you’re searching for a little more information on how to keep your finances totally secure when buying a property, then you’re in the right place. If you’ve already found the property you are looking to buy for your company then you’re on step ahead. If not, then you’re going to want to scour the local estate agents for your properties. There are a number of different things to consider when it comes to a business lease if you’re considering renting, such as the business rates, service charges and more. 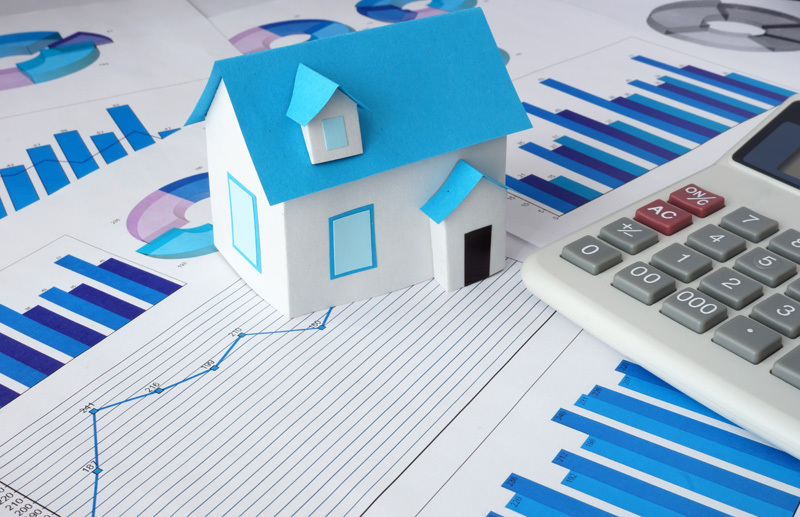 However, if you’re considering investing in a property, then you’re going to need enough money behind you in order to ensure that you can put a big enough deposit down to keep your monthly costs down. Another consideration will be whether you’re going to need planning permission, as this is another expense. In addition, planning permission can be a lengthy process so you will need to be sure that you have extensive plans for finances in place. One of the biggest disadvantages is that you will have to finance the upkeep and maintenance of the property, and if the property loses value, it can ultimately have an impact on your business capital. In addition to this, you have less flexibility to cope with changes in circumstances such as taking on more staff, and buying a premises may also tie up cash flow – which you could’ve originally invested in new employees. However, these disadvantages are not necessarily something to be put off by, as there are a huge number of advantages to buying a premises too. It is simply important to understand both sides in order to be ultimately be prepared for any scenario. It is also always worth heading to specialists, like Loc8, who can provide you with excellent office space options that will help your business to excel. Unless you are a cash buyer, you will need to have a survey carried out as part of your mortgage application. A survey can provide you with information when it comes to the state of the market, the value of the premises, the property’s condition and investment value. Once the survey is carried out, then you can hire a lawyer to go through every detail of the contract with you. 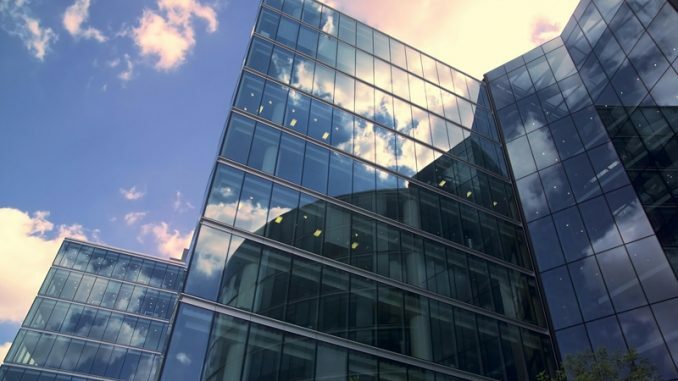 There are a number of commercial property solicitors in Hertfordshire and across the UK who can provide you with all of the information that you need when it comes to buying a commercial property. Knowing every stage of the buying process is exceptionally important when you have a business to look after as well. With contracts, there is a lot of legal jargon and complex documents involved, so it important that someone is there to explain the details in laymen’s terms so you understand every section of the documents. Whether you’re in the private or public sector, you are certain to find a solicitor who can provide you with plenty of information to help you keep your finances totally secure. Ultimately, it is important not to spend more than you can afford, so you can balance a prosperous business with an exceptional new commercial property.